Welcome to 16 Chief Lane. 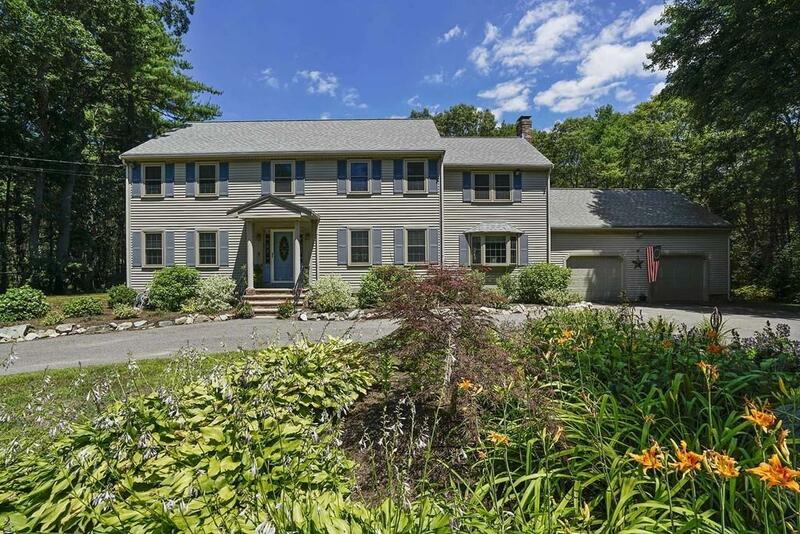 Located on a quiet, secluded cul de sac, this 5 bedroom, 2 full and 2 half bath colonial is a wonderful family home. 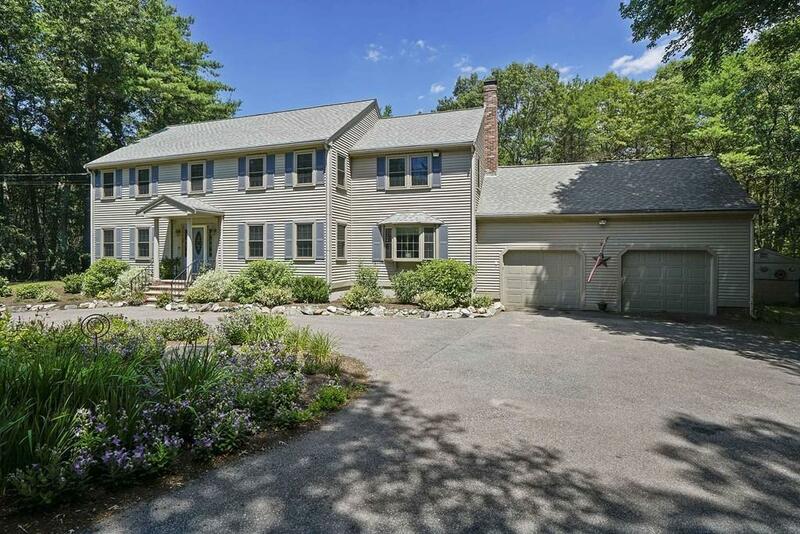 This property is over an acre with a 2 car garage, private pool off the back deck and large circle driveway. Front to back family and living rooms are wonderful for entertaining. 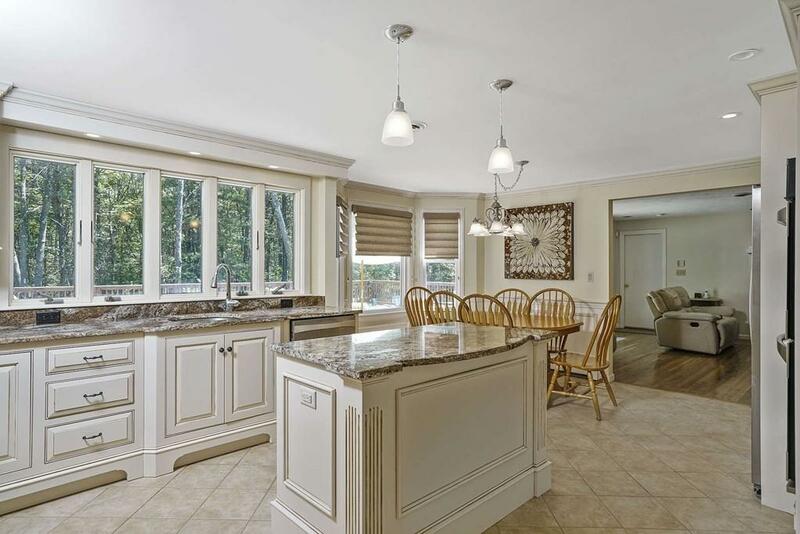 The remodeled eat-in kitchen has a center island, double wall ovens, beautiful granite and stainless appliances. Five second floor give flexibility for large families or anyone needing a home office. The master bedroom has vaulted ceilings, large bathroom with soaking Jacuzzi tub and shower stall. Enjoy the beautiful backyard with pool and hot tub with direct access off the family room. The finished basement with half bath gives you even more flexible space. A convenient location for commuting with easy access to the expressway or commuter rail stations!